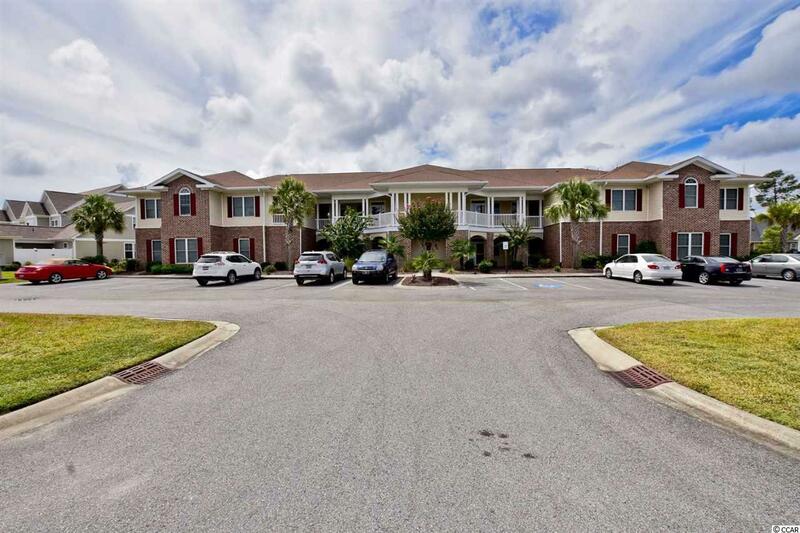 This is your chance to own this immaculate 3 bedroom first floor condo in the Fairways at the International Club. The open floor plan and 9 ft ceilings make already large condo feel even larger. You certainly won't be lacking for space. 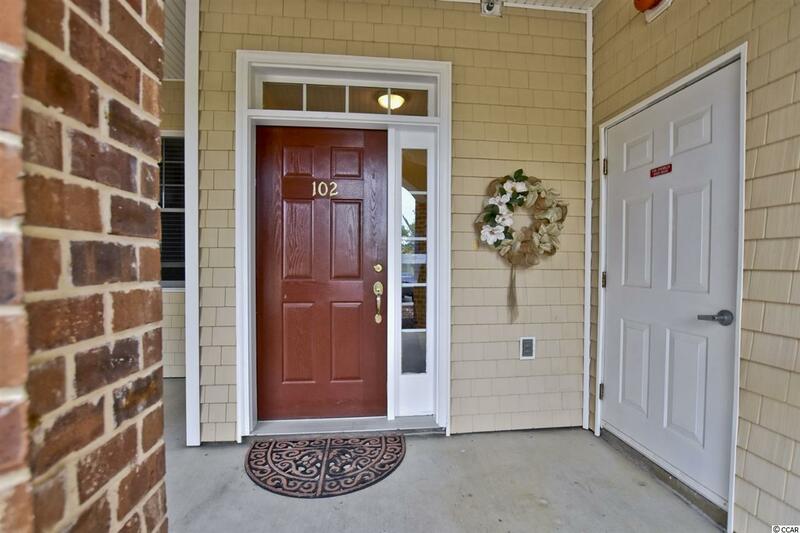 Crown molding, fresh paint, and custom laminate floors accent the living and dining areas. You can see the relaxing views of the pond and fountain from the living area and large master suite. 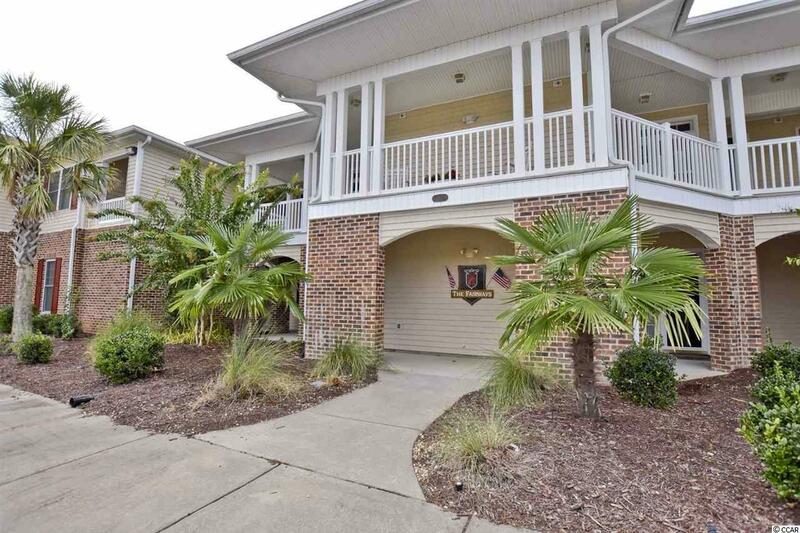 The screened porch is the perfect place to enjoy you morning coffee or relax in the evening. The split floor plan offers privacy for both owners and their guests. The International Club is one of the Grand Strands most famous courses enjoyed by golf enthusiasts from all over. 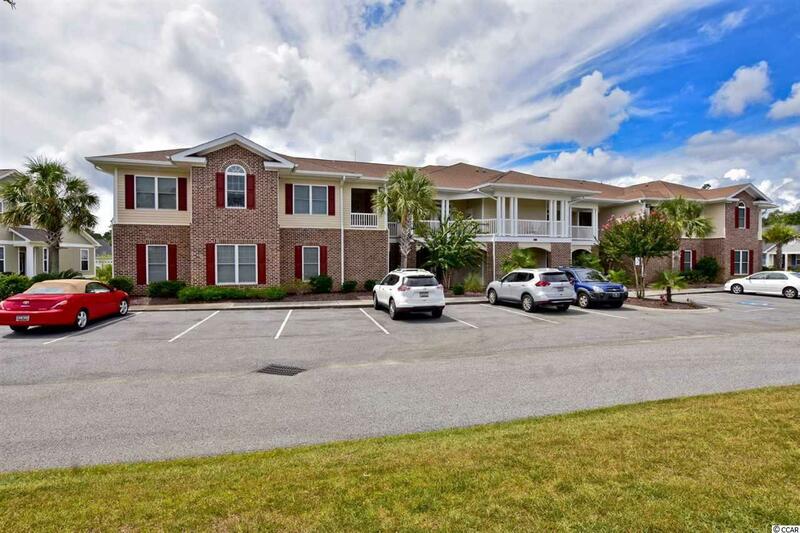 You can't beat the location as it is just minutes from shopping, restaurants, Huntington Beach State Park, and the Murrells Inlet Marsh Walk.